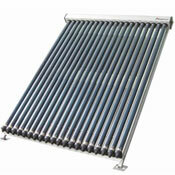 When it comes to hot water heating Gulf Stream Solar makes the choice easy. Known for innovation and exclusive technology the Gulf Stream Solar brand brings to the market complete solar kits for residential applications. 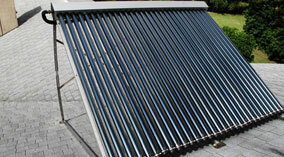 Our goal is simple: provide the tools needed to obtain home-based solar water heating for the eco-minded consumer. 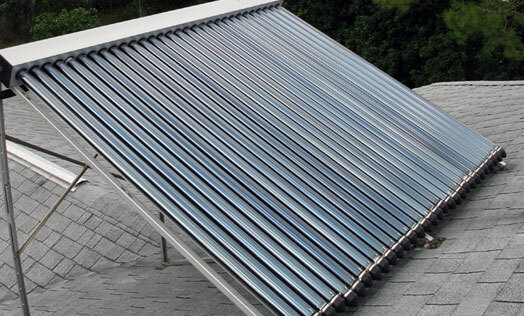 State of the art instant water heaters by Gulf Stream Solar are used with traditional and solar hot water heating in residential homes. An energy-efficient way to control the temperature of hot water, heating only what the household will need with an instant response time. 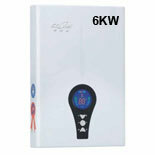 Available in three kilowatt sizes to meet the demands of almost any household. 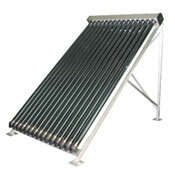 Gulf Stream Solar has a strong relationship with authorized resellers to distribute the complete product line nationally. To purchase the Gulf Stream Solar kits or Instant Water Heaters please view our Where to Buy page. Got questions? We've got the answers. 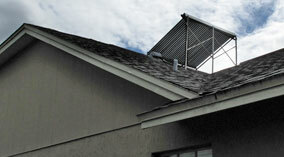 Discuss the Gulf Stream Solar product line with one of our knowledgeable U.S. based experts. Contact us via e-mail or call us for further info. 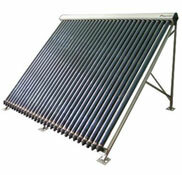 Gulf Stream Solar is regarded as the DIY brand for solar hot water heating. With the goal of bringing an eco-friendly solution to the marketplace, Gulf Stream Solar is dedicated to helping America reduce its carbon footprint and tap into renewable solar energy one home at a time. Learn more about us and our mission . . . . .